Manchester United lost their last league game against Wolves. Moreover, the Red Devils were defeated by Barcelona at Old Trafford in the midweek Champions League contest. 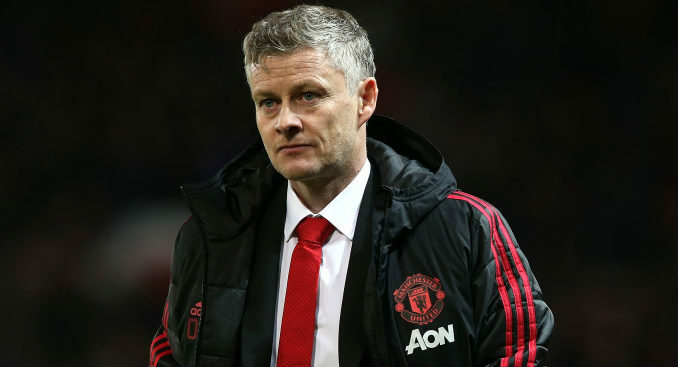 Next up, Solskjaer’s men will collide against West Ham, who have lost three out of their last four PL fixtures. Man United need to get back to winning ways to push for CL qualification. As far as Man Utd’s team news is concerned, we can expect the Norwegian manager to make a few changes in the squad that started vs Barcelona. Also, we can expect a change in formation as well. In the defense, Rojo could replace Shaw in the left back position. Ashley Young is suspended and in his place Dalot should start in the right back position. Lindelof and Smalling could retain their starting central defensive positions in front of De Gea. As far as the midfield is concerned, Serbian international Nemanja Matic should return to start as the main defensive midfielder. McTominay and Fred should start in the central midfield. In the attack, record signing Paul Pogba should start in the No. 10 position as the team’s main attacking midfielder. The French international could play behind Martial and Lukaku. Here is Man Utd’s strongest possible 4-1-2-1-2 starting XI vs West Ham.